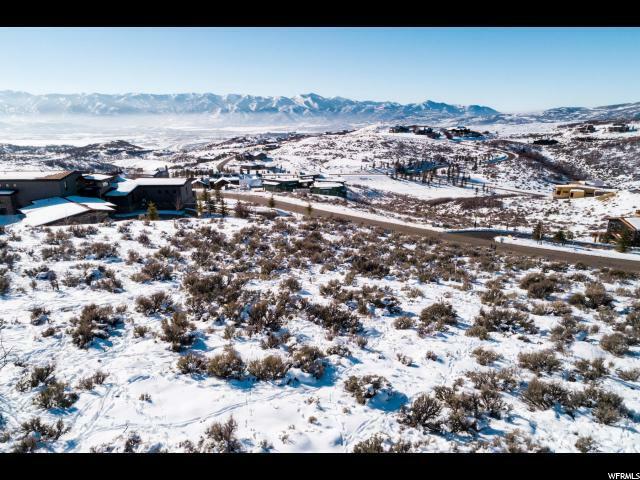 Welcome to Promontory! Yourfamily legacy destination for all your outdoor entertainment needs. If you love to have quality family time doing a host of fun activities, Promontory is the place for you. From golf to swimming at the mountain high beach, you will not run out of fun things to do. 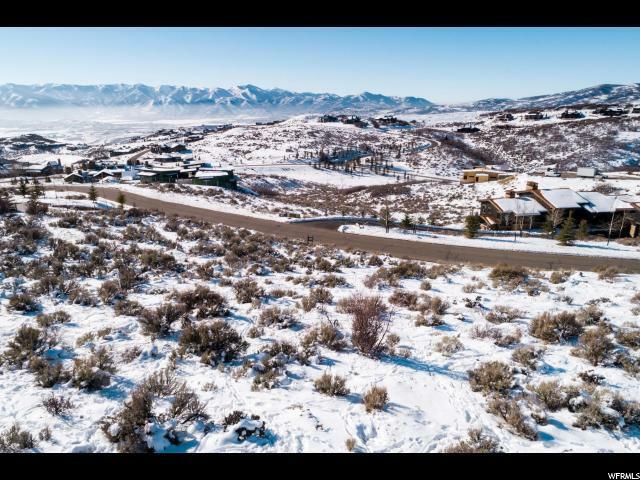 Build your dream home on this fabulous lot with gorgeous views from the Wasatch range and ski runs to the Uinta Mountains and beyond. 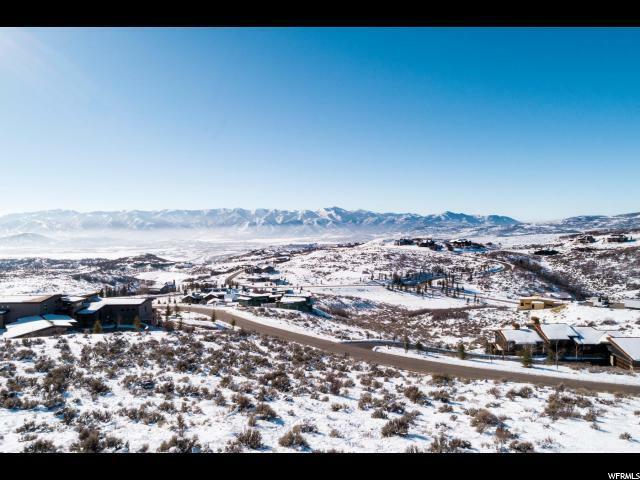 This lot is located in the coveted Summit neighborhood. 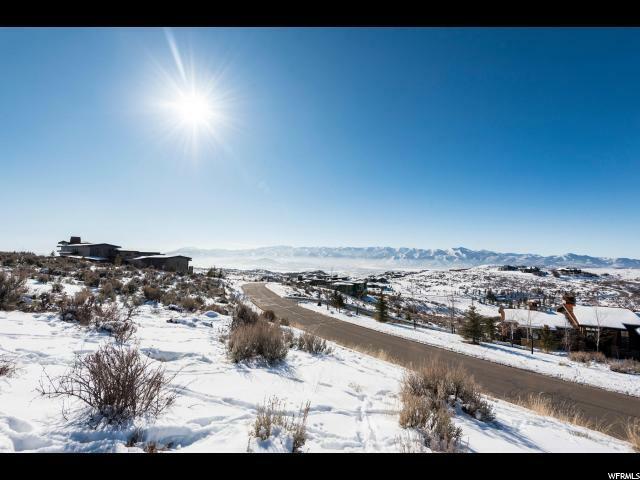 The Ranch Club Compound is less than two miles away. The Outfitter Cabin is a minute away. Call me for more information about this excellent opportunity your family will enjoy for generations.